Home / #American_Road_Radio / #AmericanRoadRadio / #Media / #Music / #Rock / #Rock_History / Entertainment / Germany / FARGO ,from Germany,performing "Leave It" (Official Video) on air by American Road Radio ! FARGO ,from Germany,performing "Leave It" (Official Video) on air by American Road Radio ! 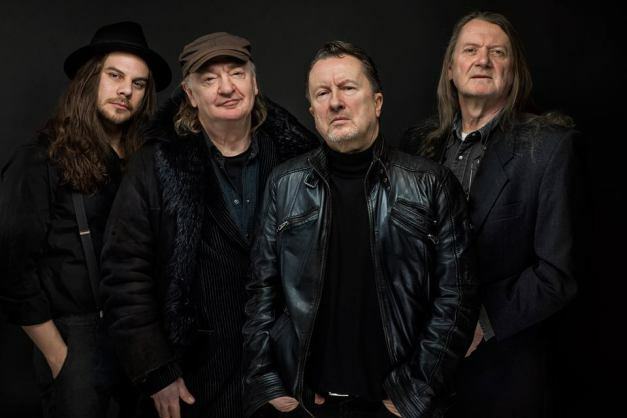 36 years after the last release "F" in 1982, German hard rock cult act Fargo has announced the arrival of a brand-new studio album! 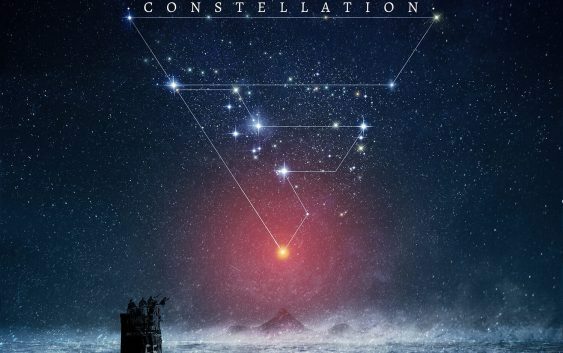 "Constellation" is due out on Steamhammer/SPV on May 25th and will be available on CD Digi and colored gatefold LP. The current line-up of Fargo includes founder members Peter Ladwig (vocals/guitar) and Peter 'Fargo-Pedda' Knorn (bass). Two songs on the album feature original drummer Frank 'Franky' Tolle. In addition, the group consists of guitarist Arndt Schulz (Harlis, Jane) and drummer Nikolas Fritz (Mob Rules). The Fargo reunion was preceded by the major success of Knorn's autobiography "Bis hierhin und so weiter, 20 Jahre Rock 'n' Roll" in the summer 2016. Ever since its release, the musician and band manager has increasingly seen himself faced with urgent requests by faithful Fargo fans to reactivate the band which had ceased to exist since the foundation of Fargo's successor - Victory - in the early 1980s. "Suddenly I wondered how Fargo would sound today if the band was still around - or indeed returned," Peter Knorn explains the initial spark of inspiration that triggered the comeback.